The Connectory regularly hosts events, workshops and meetups for the IoT community that are accessible for members and non-members alike. 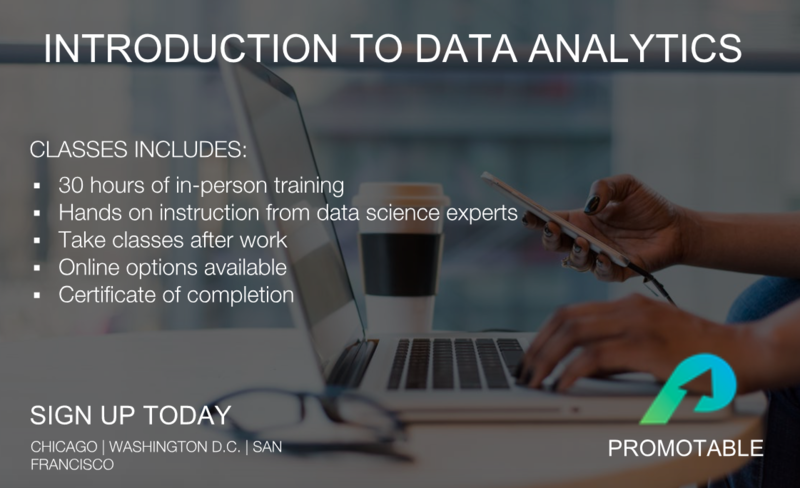 1871 Event Tue Apr 23 at 6:30 PM Intro to Data Analytics This 5 hr/week course (6-weeks total) will teach you how to use large datasets to make critical decisions confidently. You’ll use industry tools like SQL and Tableau to confidently analyze large real world data sets. Marketing & IoT Wed May 1 at 6:00 PM Be Part of the Smart Era We are now living in the Smart Era! 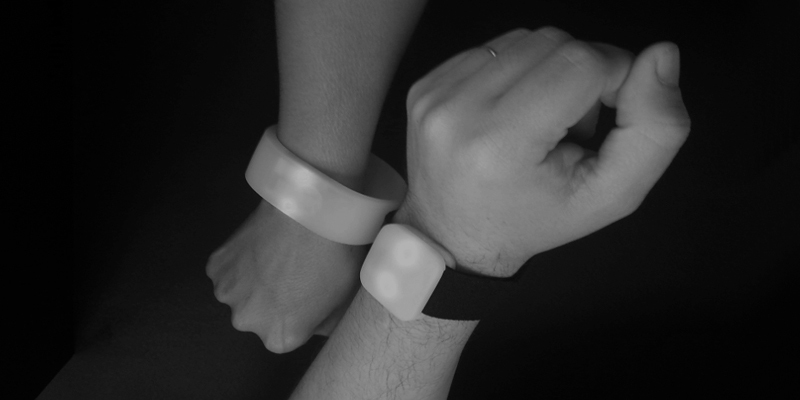 IoT, wearables and digital fabrication are all within our reach, constantly gaining more influence in our daily lives to the point that eventually we will no longer remember how it was living without them. 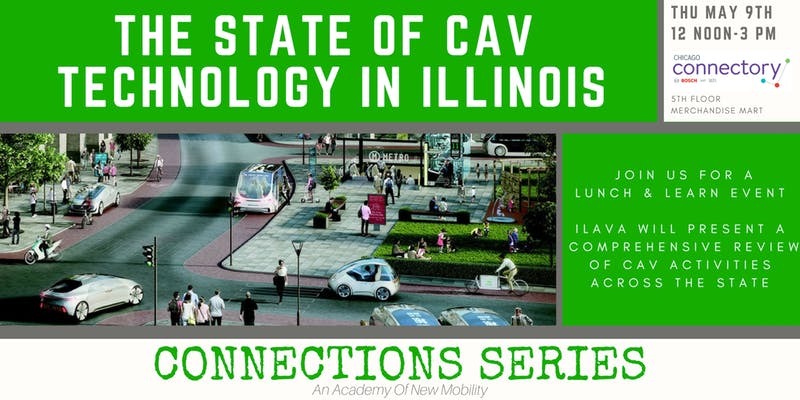 Mobility Thu May 9 at 12:00 PM The State of CAV Technology in Illinois - ILAVA Connection Series We invite you to a Lunch & Learn event where we will present a summary of the various CAV activities being implemented, as well as those which are planned. 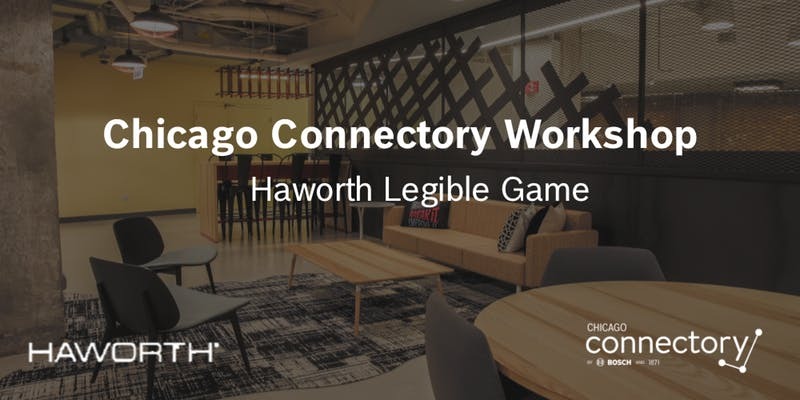 IoT Event Wed May 15 at 11:00 AM Haworth Legible Game Workshop The LegibleSM Design Game is a board game intended to provoke an understanding of what it means to foster a legible work environment through the process of creative problem solving.